With the new year comes a new weekly post. We may get fat on this one, but I am so excited to try a new and interesting recipe every week. I made this lemon poppyseed bundt cake for my grandmother's birthday. It was a hit. I got the recipe here and made some minor edits. I used cake flour instead of regular flour, to get a softer, fluffier texture. When using cake flour instead of regular flour, you add 2 tablespoons extra. I'm pretty sure I misunderstood this and added two tablespoons per cup, and therefore the cake was pretty dense. 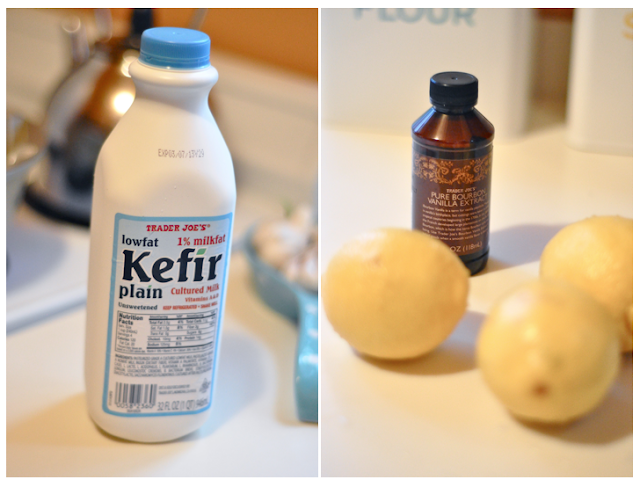 Another change I made to the recipe was using Kefir instead of buttermilk. I always make this substitution. I don't think I have ever purchased actual buttermilk (they are basically the same thing in my mind). When using poppy seeds, a little goes a long way. 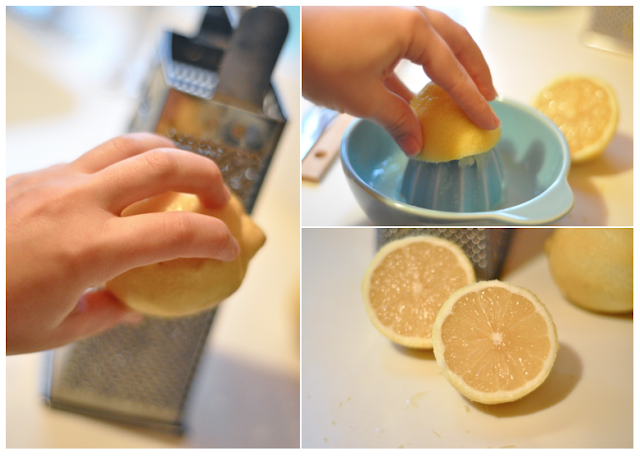 I think they are a great addition in lemon and orange cakes. I made the glaze for this cake. I normally never make the accompanying frostings or glazes since me and my family are not frosting lovers, but I decided this would make the cake look prettier. Honestly, it did not make a difference, except for adding unnecessary sweetness to the already sweet cake. Maybe my glaze making skills are completely off, but it is the second time I try to make a batch and it just soaks into the dessert rather than creating that hard "glaze" look. I ended up covering the cake in powdered sugar to make it look pretty (gasp! It was sugar on sugar on sugar). One thing I would love to learn is how to make my bundt cakes not have that harder brown outer crust. I am constantly seeing pictures of perfectly golden bundt cakes. I even went against my baking religion and used PAM this time around, assuming it would help (why I thought that I don't know). 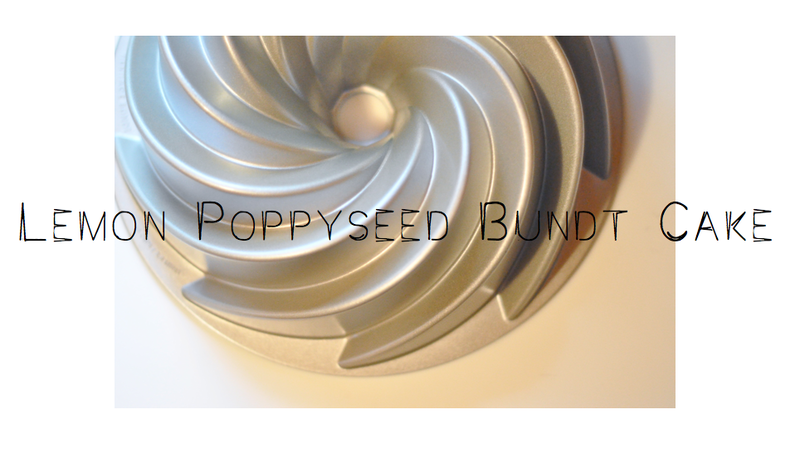 If anyone has any bundt cake pointers, do share! I'm going to have to try this! It looks delicious!